I love this blog. Thanks a lot for writing such an amazing writing. 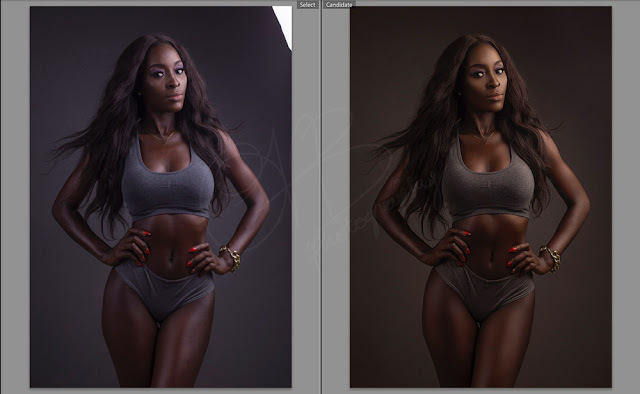 Photo Retouching Service is one of my favorite services. This service is great for photo editing. It is such an incredible matter which gives me pleasures in my mind.